We believe that every business, small and large, should be able to access affordable high-quality HR knowledge. After delivering HR services in the traditional way, Mirjam IJtsma decided something needed to change drastically. With the ThinkHR team, Mirjam developed a model where, for a low, affordable monthly payment, businesses could access compliance tools, HR toolkit with how to's and templates, e-learning programs for the entire workforce, an employee handbook builder, AND a compliance calendar. As Human Resources is all about human interaction, simply putting up an online resource definitely doesn't work. Cultural Chemistry offers an HR Adviser Desk with certified HR professionals. In addition, HR consultant support for larger implementation programs provide a personal touch to the delivery. 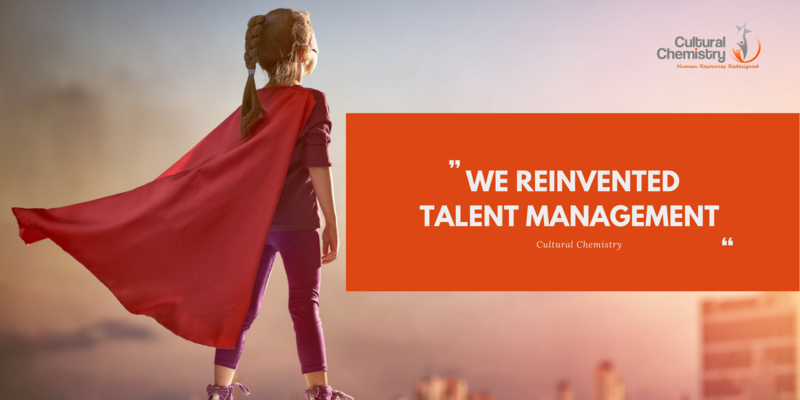 Cultural Chemistry is changing the HR Consulting Industry - Let's do it together.